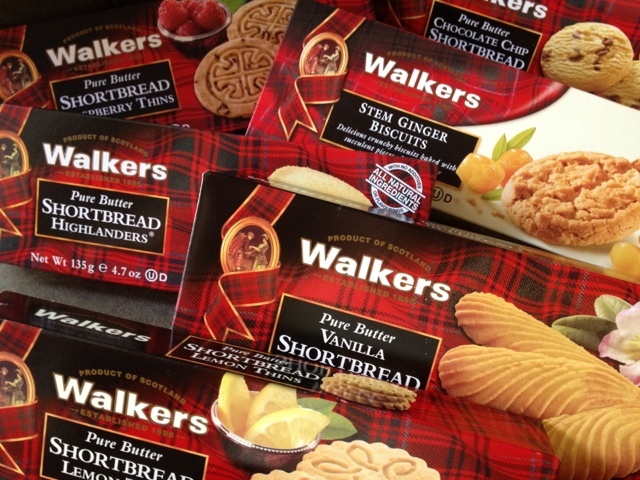 Proud to be a Walkers Shortbread Blog Ambassador! Last month I was contacted by Walkers Shortbread to find out if I wanted to be part of their Blogger Ambassador program with a few other select bloggers. To say I was beyond thrilled is an understatement! I love Walkers Shortbread….I mean can you imagine a more perfect match to my afternoon cup of tea? In fact I usually stop to take a long look at their delectable buttery shortbread cookies everytime I’m in the United Kingdom pavilion at Epcot. I’m sure most of you are familiar with the tartan plaid Scottish background on their cookie packages, and would recognize their cookies anywhere. 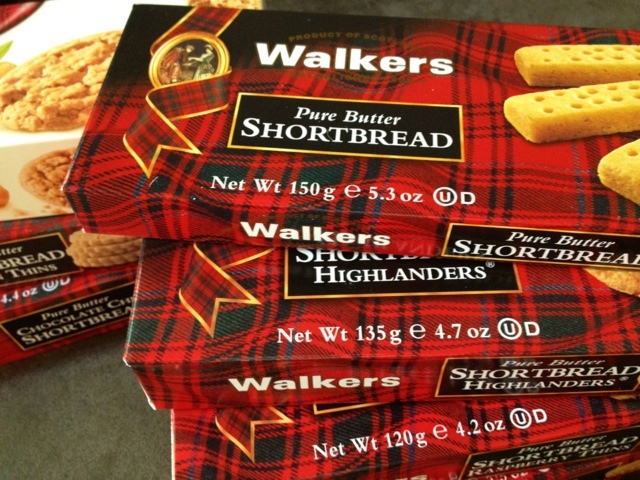 But did you know that Walkers Shortbread is the leading brand of food exported from Scotland today? Get this: Walkers Shortbread contains only quality butter, unbleached flour, sugar and and a touch of sea salt. That’s it!! No shortening, no hydrogenated fats, no GMO’s…..no dyes, no preservatives, no artificial flavors or additives. I was impressed! I don’t have to tell you how hard it is to find ingredient labels that aren’t a mile long!Walkers Shortbread cookies are also 100% vegetarian, certified Kosher and contain no growth hormones or antibiotics. Alll of these things are very important to me and many of you all. And the icing on the cake……the butter they use in their recipes is made from free-range, grass-fed dairy cows. I was sold! I also hadn’t realized that Walkers Shortbread is still a family owned and run business that started out over 100 years ago in the Highlands of Scotland, or that Walkers Shortbread cookies are still made in small batches with the finest and freshed ingredients obtainable. I should have known….but didn’t…..that the Walkers Shortbread cookie is THE Scottish shortbread, or that Walkers Shortbread is the classic shortbread by which all others are judged. My husband’s family has Scottish roots and we’ve always dreamed of one day visiting Scotland. How neat to know that when we do, we’ll be able to stop by and visit Joseph Walker’s original retail shop which is still in operation today in the small secluded village of Aberlour. Isn’t that cool? I love food and travel, but especially love when my travels are filled with meaningful foodie adventures. So yes….I’m excited about this partnership! I’m excited to share with you guys a brand we can trust. Over the next 7 months I’m privileged to share with you all various product reviews, exclusive discounts and promo codes and recipes I develop specifically with Walkers Shortbread products. We’ll get the first peek at new Walkers products and more than likely a giveaway. I was surprised at the variety of shortbread products Walkers sells (lemon! Ginger! oh my! ), and though they sent me free cookies to sample….as always, all opinions are my own. I’m not being compensated for this post or future posts, just sharing my love of Walkers Shortbread. Walkers wanted to share a special promotion for you all…..from now until May 24th, you can order your own Walkers Shortbread cookies online at the Walkers website and receive 20% off with the promo code #CKSPRING (sales items excluded). 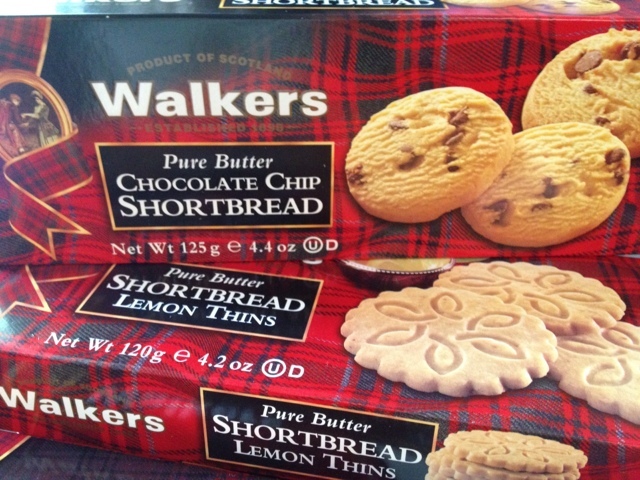 Do you have a favorite Walkers Shortbread cookie? Which cookie would you most want to try? 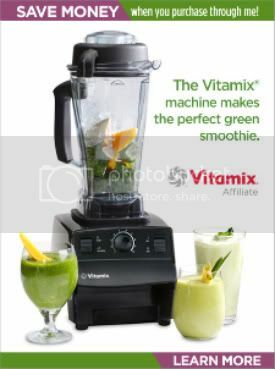 Were you surprised at their all natural quality ingredients? 6 Responses to Proud to be a Walkers Shortbread Blog Ambassador! Hi Denise, I am so happy to have found you through the Walkers Blogger Ambassador program. I am looking forward to seeing what you come up with! Oh what a fun experience – Love shortbread and Walker’s is a favorite in our house. I’ve made a few recipes using them (in trifles, brownies, and more) and always love the results. Looking forward to reading more about your ambassadorship with them, how fun! Congrats – are you the one that shared the samples in the Food Blog Forum bag? 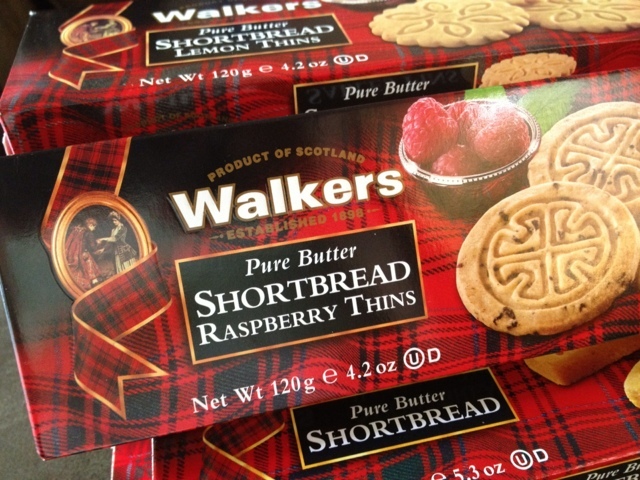 Congrats on being a Walkers Shortbread blog ambassador! I just tried there cookies for the first time on our flight over to Europe and instantly became hooked!